Kids, my next birthday is less than six months away. That may seem like it’s a long way off, but as I’ve gotten older, it feels like time has moved more quickly. So, really, March will be here before we know it. At this point, I need some opinions. What should I do to celebrate this upcoming momentous occasion? I kept my last birthday very low key. In fact, I planned nothing. On a whim, I drove down to Raleigh to spend time with friends who made me a cake and treated me to a double feature of Kingsmen: The Secret Service and American Sniper. It was nice, but I think I want to make a big deal out of the next one. The previous year, I got together with friends and went out to sing karaoke. The year before that was roller skating and laser tag. I thought those were pretty epic. What does March 6, 2016 hold in store? It crossed my mind to have friends get together for a roast. All the people who know me best making fun of me? That sounds like a lot of fun. For them. I can’t help but think of Michael Scott’s reaction when everyone from The Office roasted him. I think we’re all aware that I can dish it out but can’t take it. I’ve always wanted to spend my birthday at an amusement park. But early March is still winter. And none of the local parks open that early in the year. DisneyWorld would be an option, but it’s a crazy expensive option. I don’t think I could expect that any of my friends would be willing to join me in a trip to Orlando. I’m well loved, but I can’t be that well loved. So I’m open to suggestions. Karaoke again? 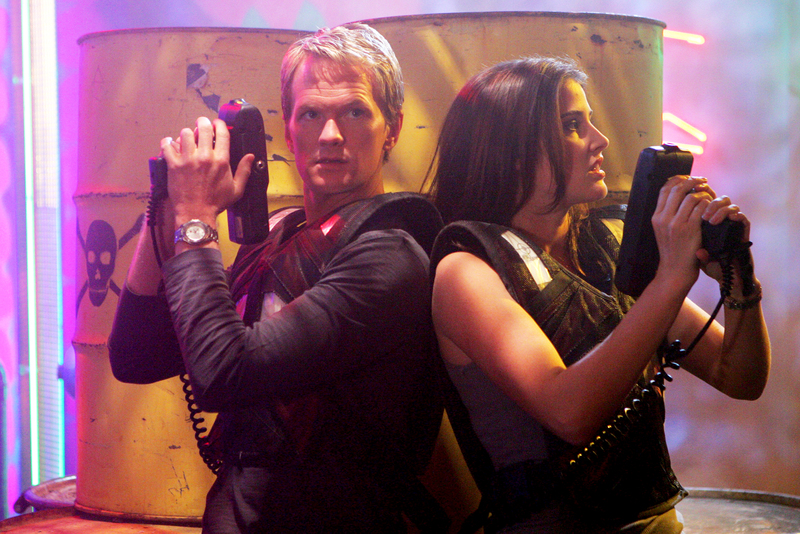 Laser tag again? Disney movie marathon? If you want a cake, I’d be happy to make one for you. Back in the day, I used to be fairly good at baking and decorating. I miss getting to do that. As long as you are with dear friends, do what brings you joy! You could organize a group volunteer opportunity! Or maybe all make dinner together, or get Dim Sum, or laser tag again because that never ceases to be entertaining. Or maybe play trivia if any of your local bars ever host it? I’m really not good at birthdays. But most importantly, do whatever YOU want to do, with whomever YOU want. So many options! Keep an eye out for your invitation around mid February.